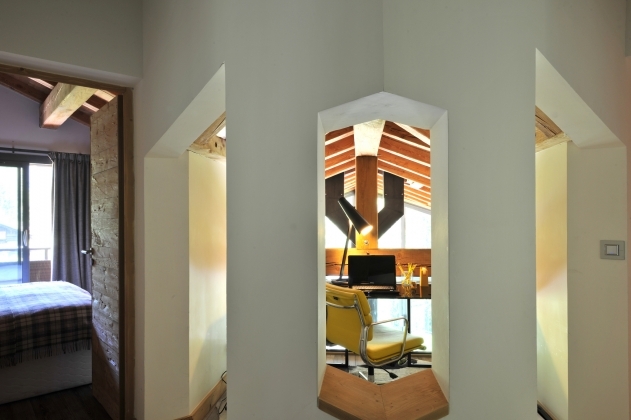 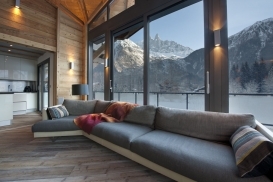 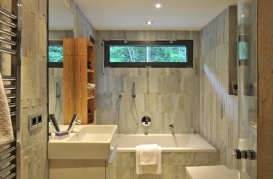 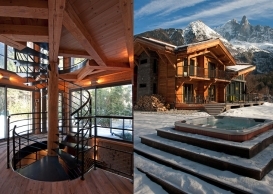 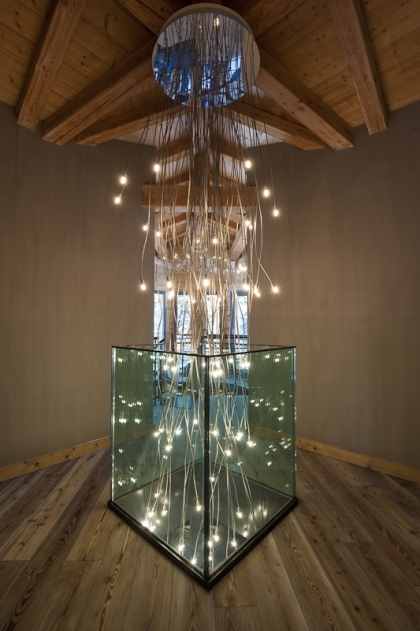 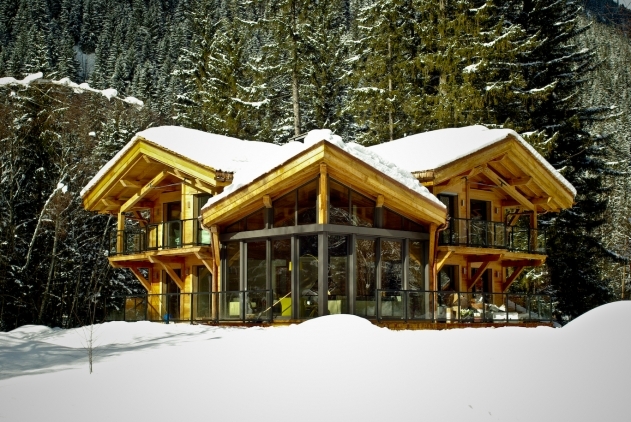 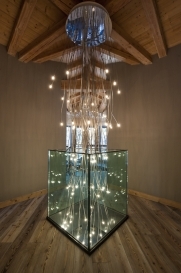 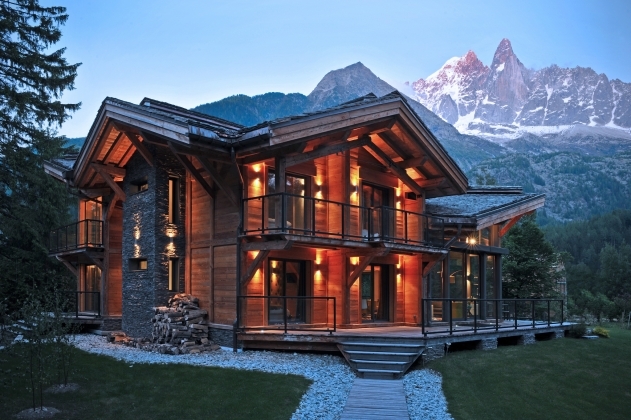 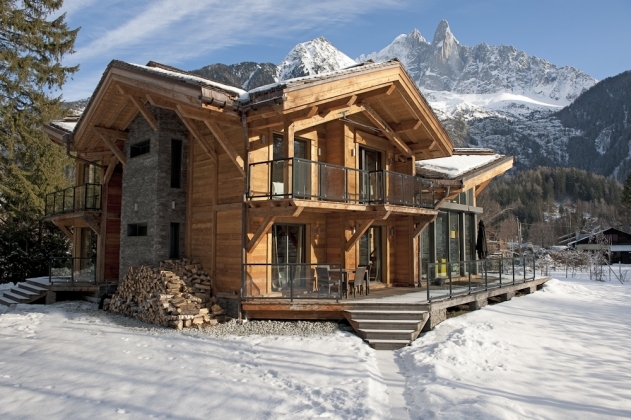 Stunning luxury Chamonix Luxury Chalet designed by a famous architect! 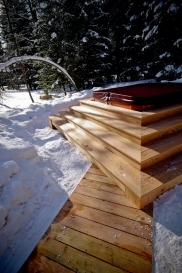 This beautiful chalet is offered catered or self catered in the winter season and self catered during the interseason and throughout the summer. 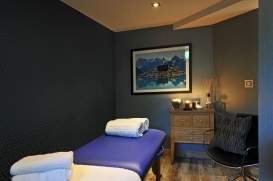 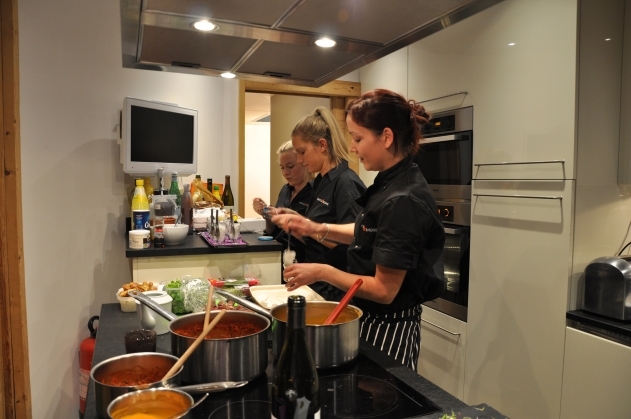 All the services that you might need though can be organised through the owners as and when you need them. 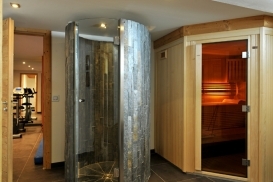 Voted No. 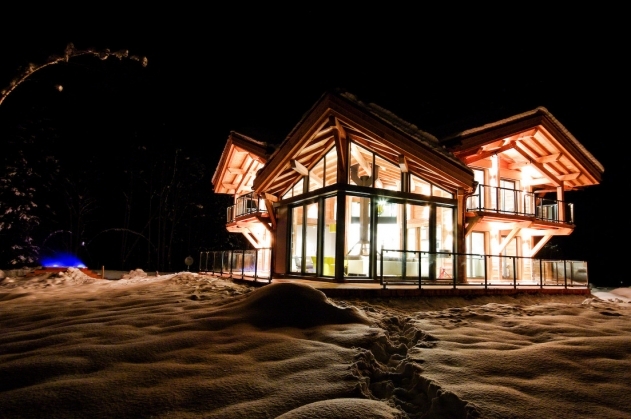 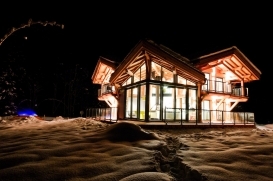 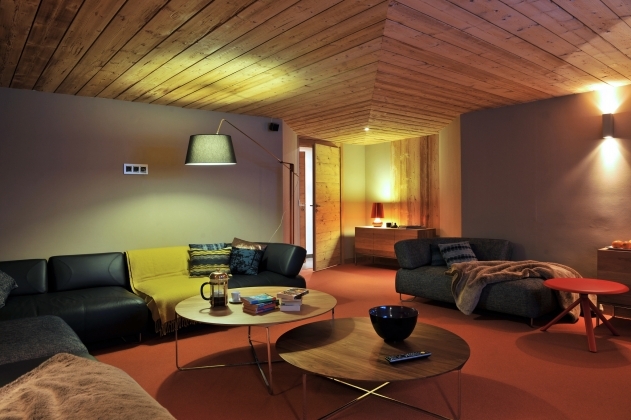 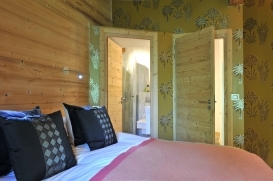 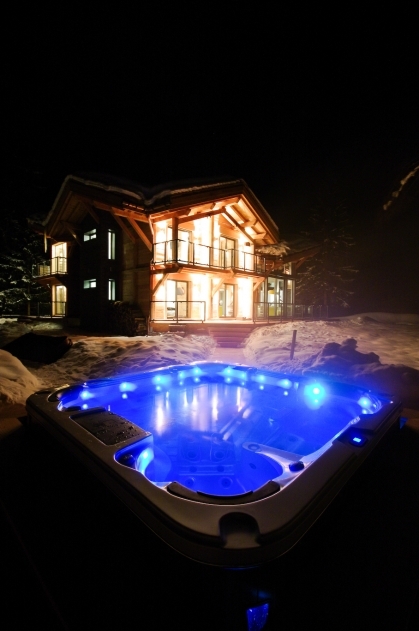 1 by The Times as the coolest chalet on the slopes for 2012. 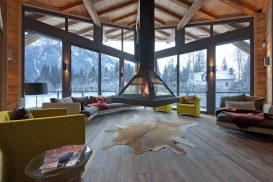 This superb six bedroom chalet offers the very best views in The Alps and a unique boutique interior. “A luxurious, cleverly designed bespoke chalet in the French Alps which has enough drama and glamour to match its illustrious neighbour, Mont Blanc” Scottish Interiors. 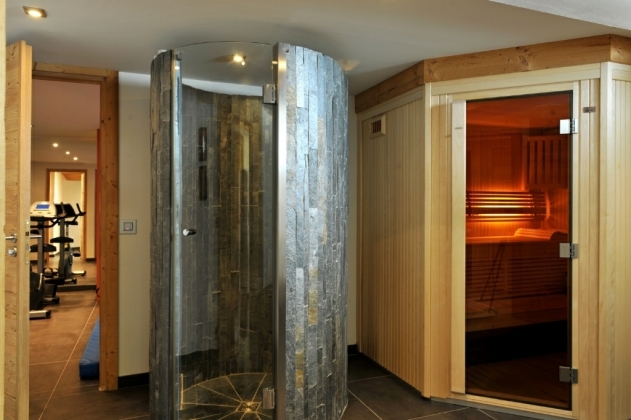 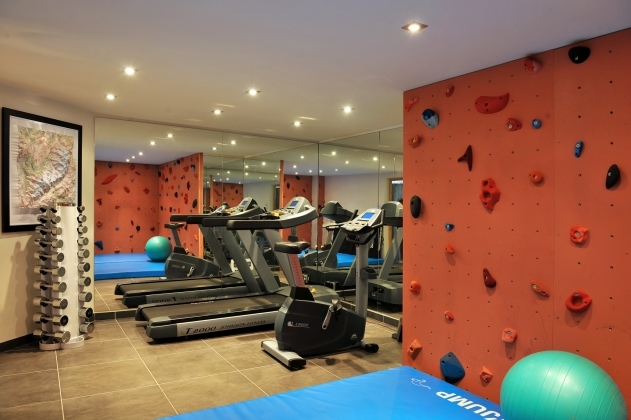 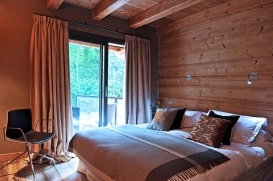 "Beautifully located, nested in the mountains of Chamonix with quick and easy access to the slopes, the ambience of Chalet was relaxed yet luxurious. 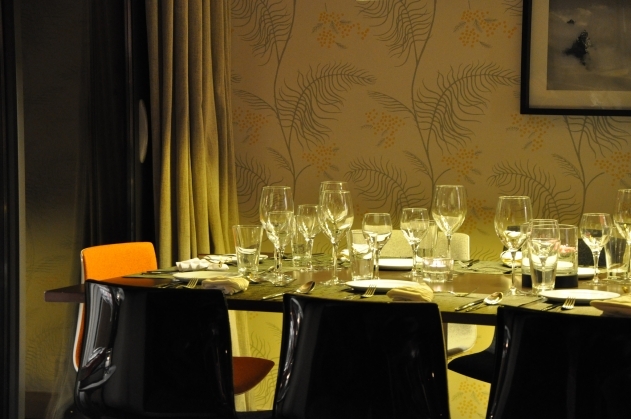 The staff were attentive and friendly, and the food phenomenal . Would return in a heartbeat!" 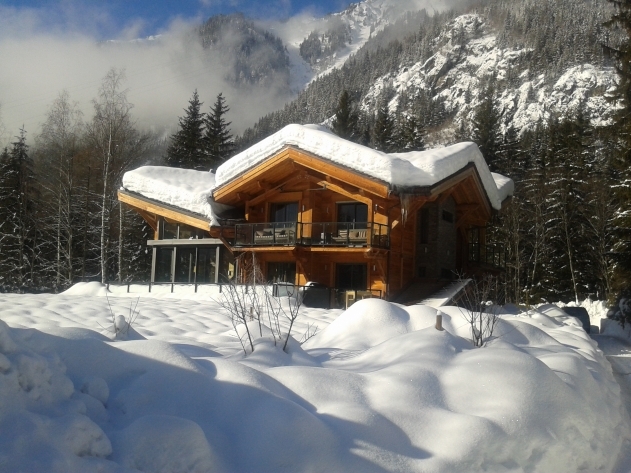 A stunning and unusual luxury chalet in a fabulous location in the heart of the Chamonix Valley just a few minutes from La Flegere and 5 minutes by car from Argentiere.